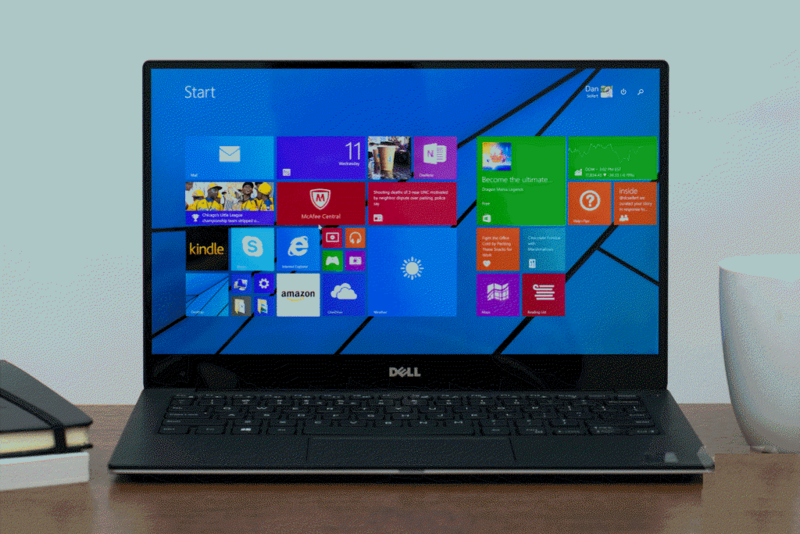 Do you want to find which Windows version you are running on your PC? You can easily find out just by looking at your desktop. All you need is to know the basic difference between all the operating system versions. 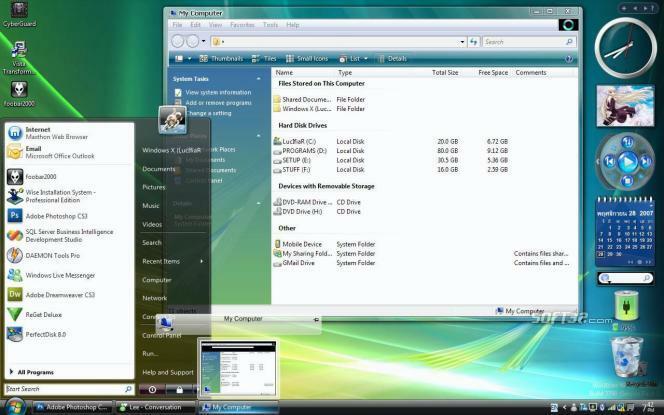 In this tutorial, we will guide you on how to check Windows version you’re using and tell the basic difference between Windows XP, Windows Vista, Windows 7, Windows 8/8.1, and Windows 10. 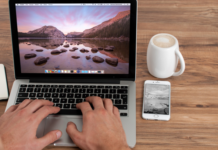 After reading the tutorial, you will no longer have to wonder ‘which version of Windows I am running on my PC?’ So, read the post carefully to know how to find your Windows version. Apart from this, there are some changes in the Action Center and the control panel. Design-wise there is not much difference between Windows 8.1 and Windows 10. However, there are a lot of features that are not available in Windows 8 like Cortana, Microsoft Edge, Snap feature, task view, etc. So, you can easily differentiate between Windows 8.1 on this basis. 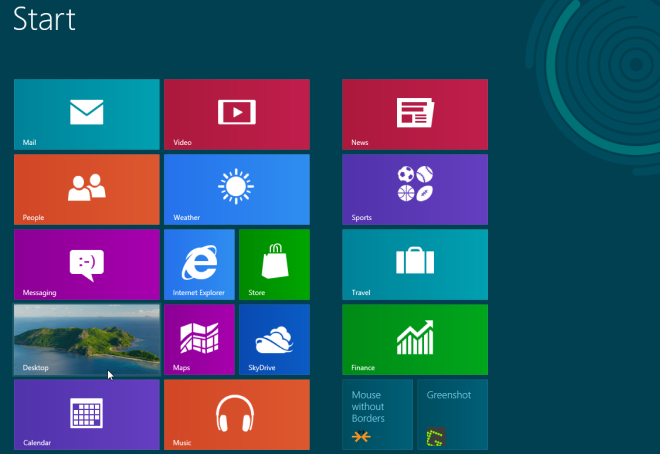 One major difference between Windows 8 and the higher version of Windows OS is that the Start button is not present. Instead, you’ve to press the Windows key if you want to launch the Start menu. 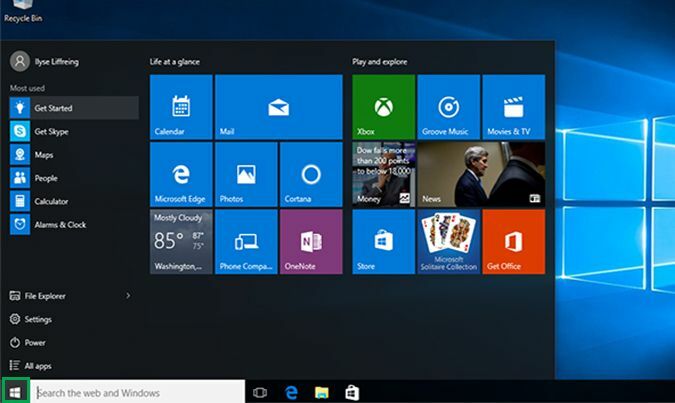 Also, several advanced features like Cortana, Microsoft Edge, and Task View are not available in Windows 8. If you’re still not sure where you’re running Windows 8 or Windows 8.1, you can check the information listed in the system applet. 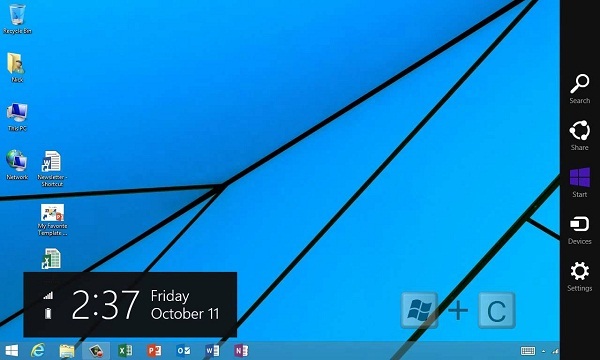 You can easily identify Windows 7 from its translucent sky blue theme. The Start button is completely different from Windows 8, Windows 8.1 and Windows 10. Also, the design is very basic and dull compared to higher versions of Windows. Internet Explorer is the default browser. 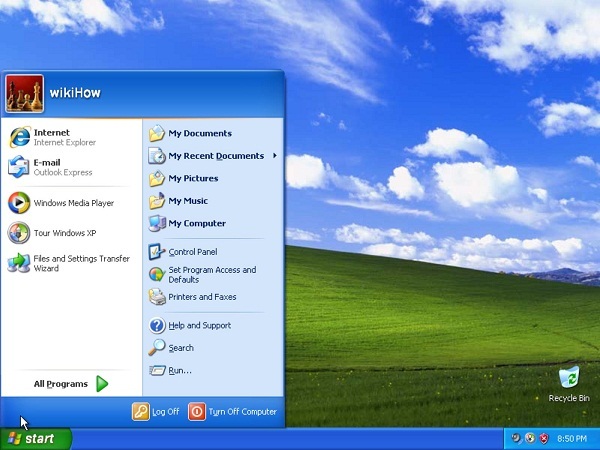 Windows Vista introduced translucency effects for the first time. That’s why it has a translucent theme. The Start button and the Start menu bear great resemblance to Windows 7. The only difference is that both the options extend above and below the taskbar. It’s not hard to identify Windows XP. It has a solid navy blue theme and Windows logo and the word start written on the Start button. On the other hand, you only see a button. 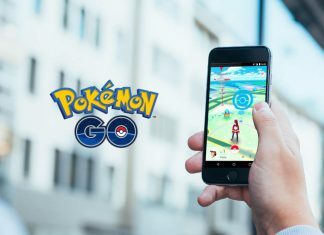 Apart from this, most of the apps will not run on your PC. That’s all we have in our tutorial on how to check Windows version you’re using. 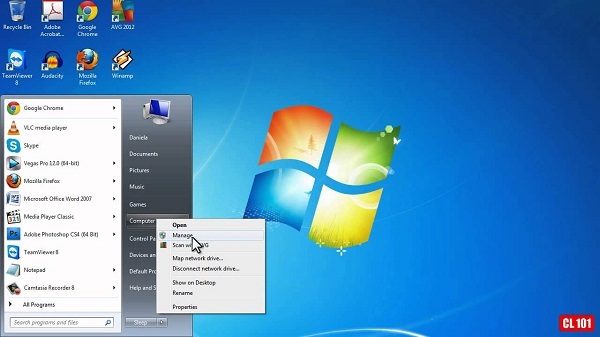 Now, you can easily identify which Microsoft Windows OS version is running on your PC. Enjoy! Do you want to check Windows version you're running on your PC? In this tutorial, we'll tell you the basic difference between all Windows OS versions.